Bangladesh’s first geostationary communication satellite Bangabandhu-1 would be handed over by the French manufacturing company Thales Alenia Space to Bangladesh Communication Satellite Company Limited (BCSCL) this month. 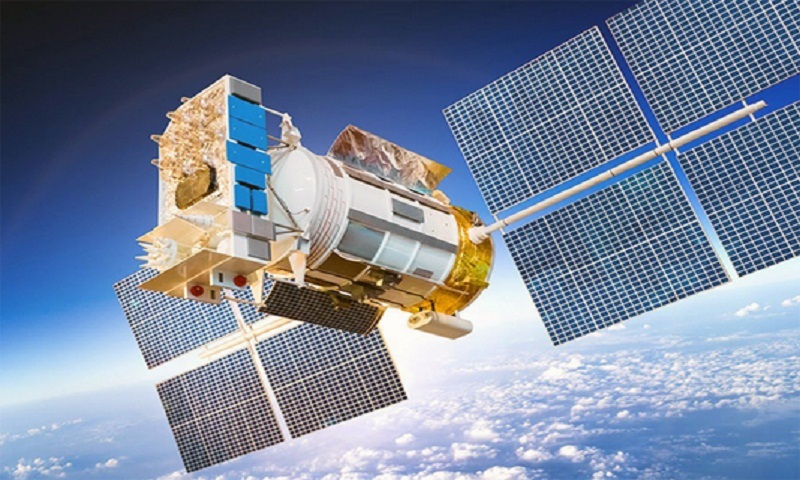 Talking to BSS today, BCSCL Chairman Dr Shahjahan Mahmood said they are hopeful of getting the final operational authority of Bangabandhu Satellite-1 this month. “Thales is going to run final technical test before the handover to know Bangabandhu-1’s ability of performance without sunlight in daytime during the solar eclipse,” he added. After that test, Thales will hand over the Bangabandhu-1 to the project officials of the Bangladesh Telecommunication Regulatory Commission (BTRC) and the project office, which will give it to the authority of BCSCL. Meanwhile the trial broadcast of Bangabandhu-1 has been successfully done through the on air of South Asian Football Federation (SAFF) Championship 2018, said Dr Mahmood. Thales launched the Bangabandhu-1 in May 12 from Florida of America at a cost of Taka 2,765 crore, and according to the plan, it will reach break-even within seven years of starting its commercial service. On the other hand, BCSCL has international consultancy firm Thaicom for two years to run marketing and sale of the connectivity of Bangabandhu-1 in six countries, including four neighbours. The Thai firm is currently active in around 20 countries.